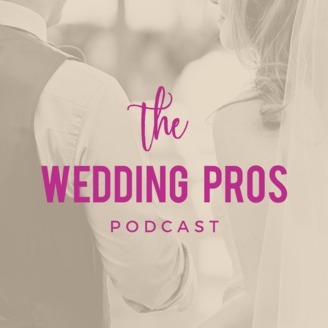 The Wedding Pro's podcast features wedding professionals getting real, honest, about owning a wedding business. 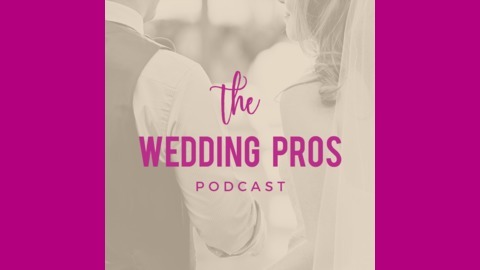 Listen to wedding pro's share their stories about building an online business and handling the challenges of working a 9-5 while building their business, getting serious about financials, not caring what other people say about them, and coping with anxiety on the big day. Adam and I are going to chat about pricing, money, and your wedding business. Thank you for listening to season 1. My message of gratitude for you and what’s to come for season 2.